A Smart Deal for Denver is a campaign to mobilize voters to support the November ballot measure that would invest in Denver’s future – with no new taxes. By supporting the ballot measure in the November election, Denver voters will activate 80 acres of parkland and open space, restore a mile of the South Platte riverfront, make improvements to the historic communities surrounding the National Western Center and sustain two cornerstones of Denver tourism – the National Western Stock Show and the Colorado Convention Center – without raising taxes. Rachel Benedick from VISIT DENVER will be providing an overview of these meaningful investments in Denver’s future. 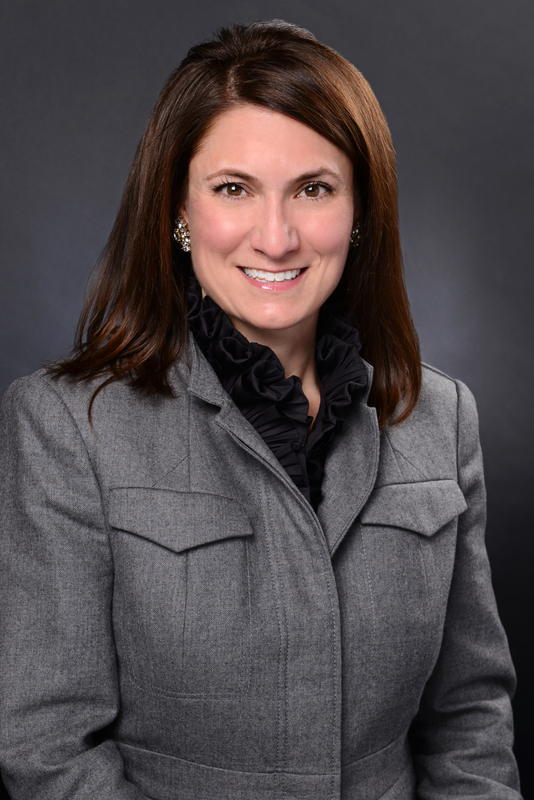 Rachel Benedick joined VISIT DENVER, The Convention & Visitors Bureau in 1998. Since that time more than 17 years ago, Benedick has held several sales and marketing roles in the organization. She has played an integral role in the convention sales executive team, was the citywide sales manager for the West region, and in 2005, she was promoted to director of convention center sales. In January 2008 she was promoted to Associate Vice President of Convention Sales. She has served twice as interim Vice President for the department and was awarded the Vice President of Sales & Services role in 2009. Rachel was the lead person in booking the DNC as well as the SnowSports Industries America (SIA) annual tradeshow which in 2007 made an 11 year commitment to Denver which started in January 2010. Currently Rachel oversees the entire Convention Sales & Services Departments. In 2007 Rachel was awarded the Hotel Sales & Marketing Association International’s (HSMAI) Outstanding Contribution to the Hospitality Industry award and in 2010 Rachel was awarded the Tourism Supplier of the Year by the Hotel Sales & Marketing Association International’s (HSMAI). Rachel received a master’s degree in Counseling Psychology & Counselor Education in 2001 from the University of Colorado – Denver and a bachelor’s degree in Psychology in 1995 from Michigan State University.